An S.L.S and S.L.E.S free cleanser, enriched with aromatic botanicals to stimulate the senses in the morning or help revive a tired body. 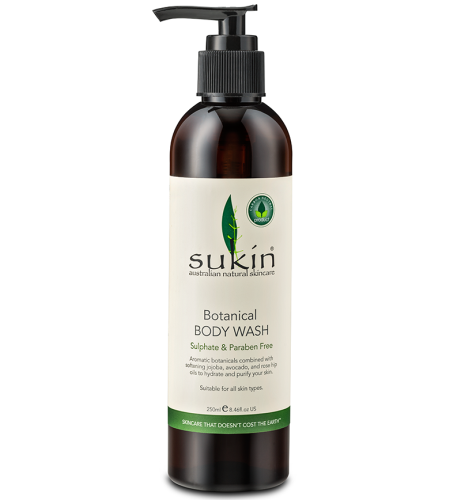 Contains skin softening jojoba, avocado and rosehip oils to soften, hydrate and purify your skin. Suitable for all skin types. Powered by ShopFactory to sell P1406 online. All-in one eCommerce and online shopping cart software.